Looking to refurbish your home in the New Year? 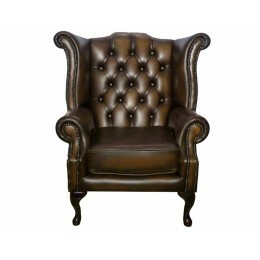 Then take a look at our fantastic 2 seater and 3 seater sofas, which offer the very best in quality, style and value. Our luxurious 2 and 3 seater sofa range will cater for every taste and decor without costing you the Earth – so get browsing and find the perfect sofa for your home. Corner settees have been all the range these past few years and the trend shows no signs of slowing down. Here at Zest Interiors you’ll find a fabulous collection of corner settees which are contemporary and modern in style. Not everyone has the space for a corner settee, but if you want to provide plenty of seating in your home take a look at our 2 seater and 3 seater sofa sets. Available in a variety of colours to suit any surroundings, these sofas are wonderfully comfortable and offer all the support you need to relax. 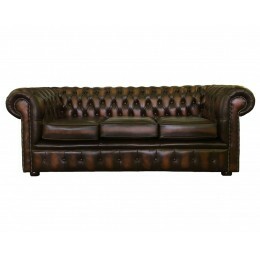 2 seater sofas and 3 seater sofas are also available separately. 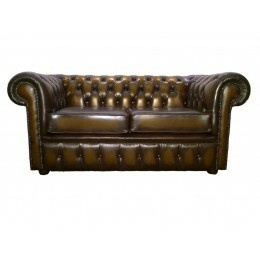 We stock both fabric and leather 2 seater sofas and 3 seater sofas so you can find the perfect settee for your home. 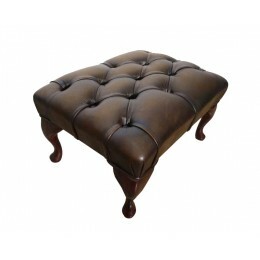 You’ll also be able to find genuine Chesterfield sofas at fantastic prices – we guarantee you’ll find nowhere else that sells them cheaper. Whether you want a completely modern style or something more traditional, Zest Interiors is the sofa store for you. With fast nationwide delivery and a large Showroom for you to browse, our huge selection of 2 seater sofas and 3 seater sofas is available to all corners of the UK – so what are you waiting for? Discover the perfect 2 seater sofa or 3 seater sofa at Zest Interiors. If you have any questions or want more information please feel free to call our Sales Hotline on 0800 085 1422. 0 Comments To "Refurbish Your Home with 2 and 3 Seater Sofas"